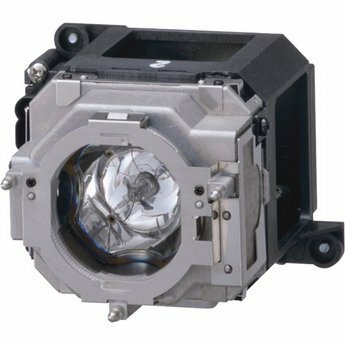 Production of advanced bulb and housing, this projector lamp will give out a bright High Definition image and elevate your screening experience! 180 Days Warranty and 2500-3000 Hours Life,Is there something wrong with your new replacement projector lamp? we can replace it for you completely free of charge or refund to you,offers you a 100% money back guarantee. If you have any questions about this product by STAR-LAMP, contact us by completing and submitting the form below. If you are looking for a specif part number, please include it with your message.